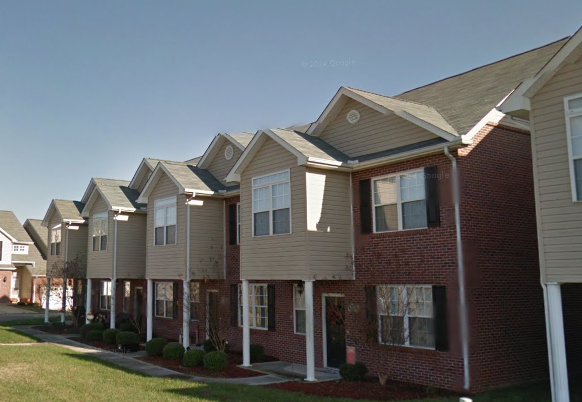 (Knoxville, Tenn) – Maddox Property Management & Sales, Inc has brokered the sale of all remaining developer lots and units in the Townehomes at Beaverbrook, a 49,537-square-foot 38-unit townhome development in Knoxville, Tenn. The Seller group was comprised of four entities who were successors to the original project developer. The group consulted with Maddox Companies in assessing market strategies for the stalled development, including remarketing to the public after PUD conversion, as-is sale to a builder/developer and short and long term hold unit rental scenarios. Ultimately, an as-is sale of the project to a builder/developer was determined to be the most profitable route forward for the Seller group. Maddox Companies quickly paired the opportunity with a local builder, going to contract on the property at full asking price, and thereafter closing the sale in coordination with the multiple sellers and lenders with interests in the development. Construction of the 38-unit project, which adjoins Beaver Creek and Beaver Brook Country Club, began just before the "Great Recession". It had remained stalled since that time, despite efforts by varied groups to assemble and finish out the development over the past few years. The property is surrounded by numerous on-going residential developments in North Knoxville's flourishing Emory Road corridor, as well as the nearby development of a new Kroger Marketplace shopping center, and is located in the desirable Brickey-McCloud Elementary School district.